You need to claim and set up your account. 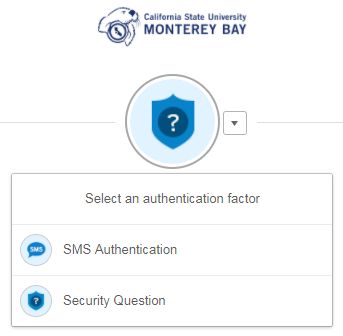 Check the email you used to apply to the university for an email from accounts@csumb.edu with the subject: "Set up your CSUMB account"
Follow the instructions in the email to set up your account. If you can't find the email (don't forget to check your spam), call 831-582-4357 (HELP) during business hours. Call 831-582-4357 (HELP) Monday - Friday 8 a.m. - 5 p.m.
A security question is required to keep your university account secure. You will be prompted to create one when you set up your account. 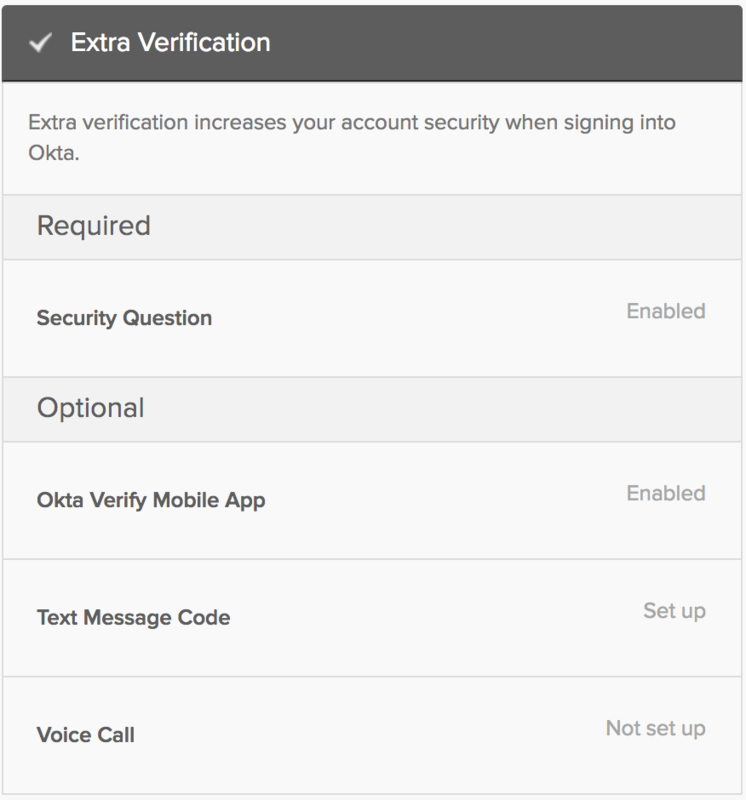 You can also set up additional verifications such as text message codes, a voice call, or a mobile app. We recommend additional verification as a backup. To set up extra verification, update your account information. If you set up multiple extra verifications you can select which one you would like to use by clicking the drop-down arrow next to the badge icon. The system will remember which option you last selected for future log-ins. 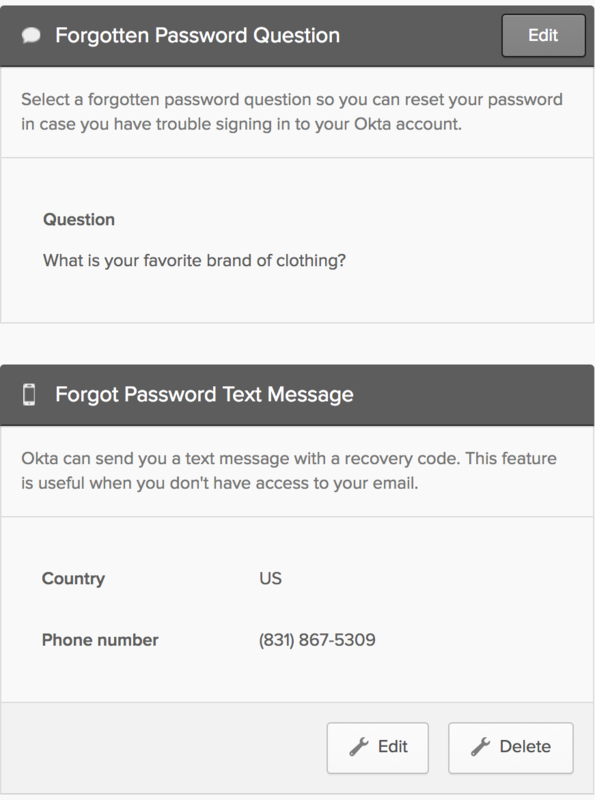 You can also set up a forgot password text message. This feature is useful when you don't have access to your secondary email. If you do not have these two items set up, the only way you will be able to rest your password is to call the help desk. When do I get my account and what services do I get?